Our Veterinary Hospital has seen several cases of Salmon Poisoning Disease in the last couple of weeks. We want to remind everyone that dogs should never eat raw Salmon! Please be vigilant if your dogs are out hiking or have access to streams that may house salmon. If your dog gets sick, make sure to mention any possible exposure to raw fish at your veterinary appointment. Salmon Poisoning Disease causes severe diarrhea, fever, inappetence, vomiting, enlarged lymph nodes, and severe lethargy in dogs and is often fatal if not treated. It is only prevalent in Washington, Oregon, northern California, and British Columbia. It is caused by a fluke (parasite) carried in the kidneys of salmon that matures into a Rickettsial (microorganism) infection in the canine gastrointestinal tract that then spreads and replicates in the lymph nodes. It usually takes 5-7 days post-ingestion of an infected fish to start showing symptoms (diarrhea and fever being the most common). It is diagnosed by testing the feces for fluke eggs and is treated with dewormer medication and antibiotics. Often dogs have to be hospitalized for treatment, because they are usually too sick to eat or drink. Other properly prepared raw diets and other dry, wet and freeze-dried salmon diets are perfectly healthy and nutritious for your animals. 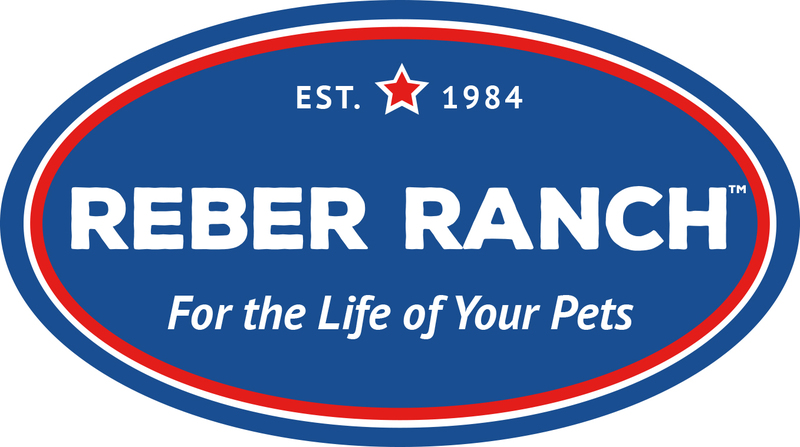 Speak to a Reber Ranch team member if you have any questions.